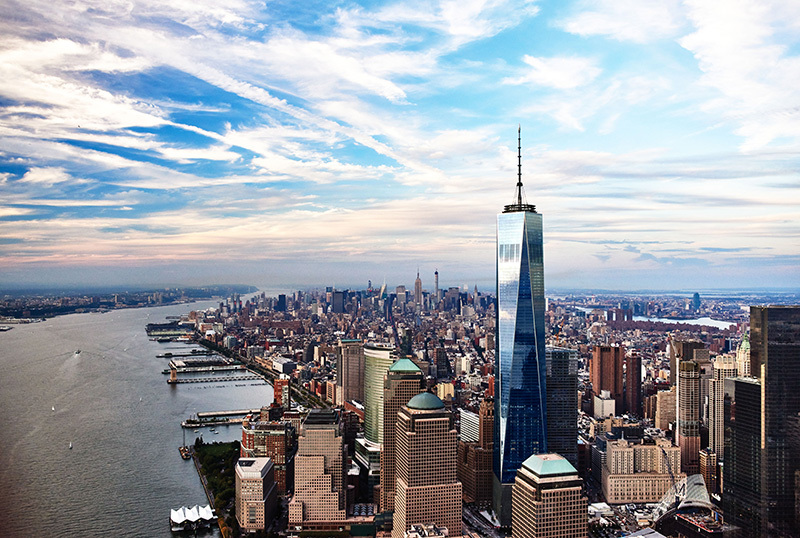 Book your student group’s visit to One World Observatory today! 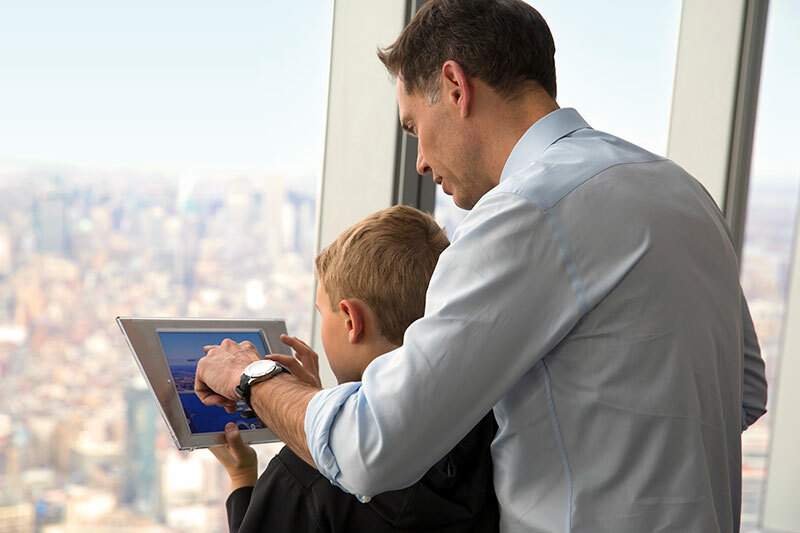 Experience New York like never before with 360° views from the tallest point in the Western Hemisphere as your students learn from STEM aligned educational guides provided by One World Observatory. We have a generous chaperone complimentary policy and offer lunch packages with our partners at Chick-fil-A, Schnippers, and Shake Shack.